Come and have a personal experience with your family history, interact with new technology, or even share your innovative ideas with the world! This identical, multi-talented duo does it all. 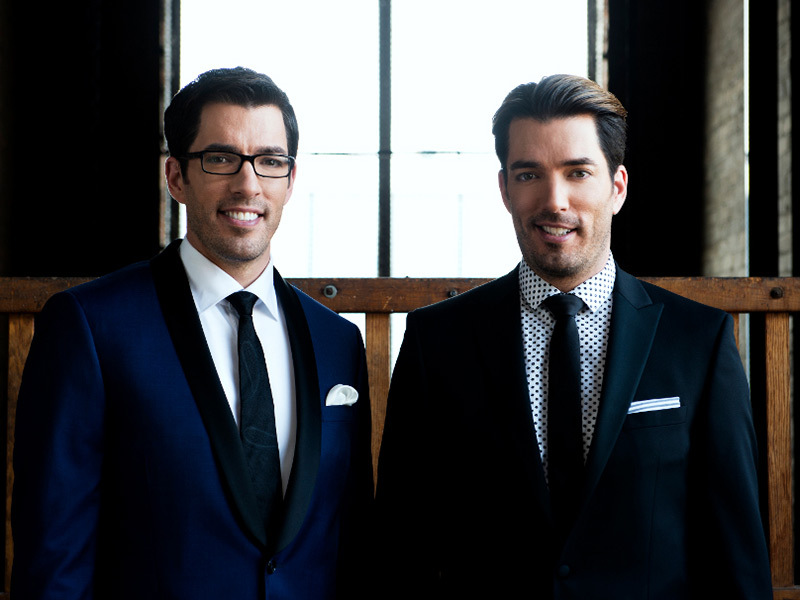 Together, Jonathan and Drew Scott have built an impressive entertainment empire by following their mutual passion for film, entertainment, and home renovation. 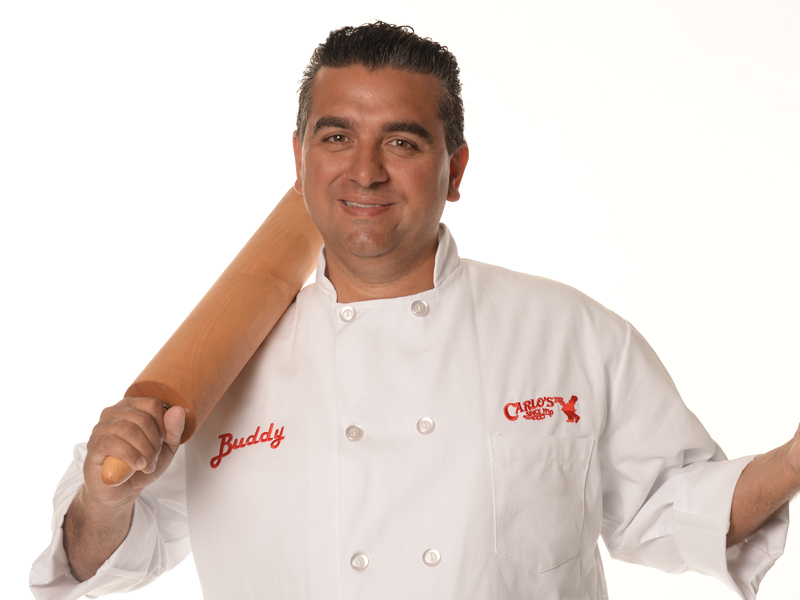 Come see why mixing eggs, sugar, butter, and flour means a lot more than “making a cake” for this 4th generation baker, and popular TV personality, Buddy Valastro, the Cake Boss. Get ready to have the ultimate learning experience. 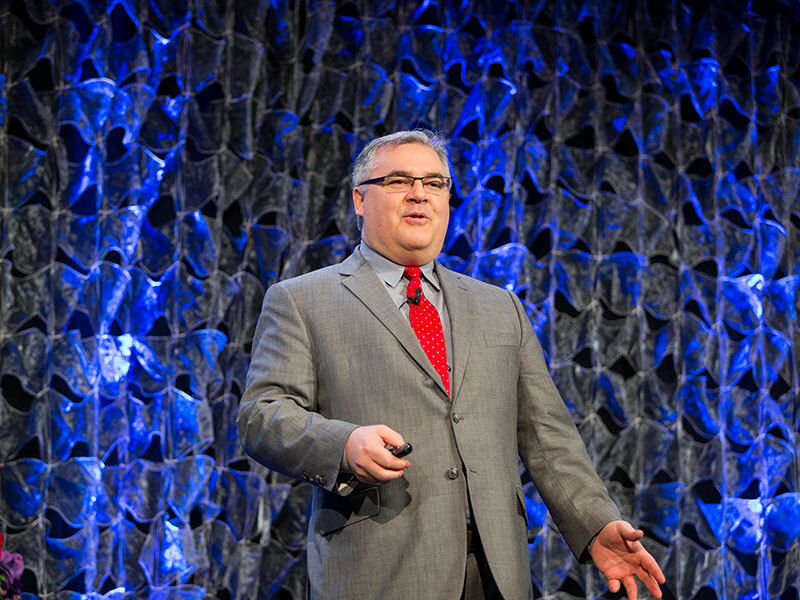 With over 200 breakout sessions for all levels of experience, the only challenge will be deciding which to attend. 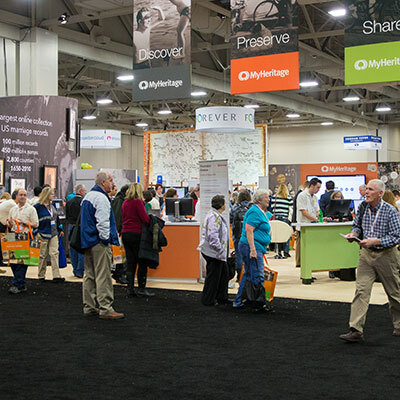 Come interact with hundreds of family history and technology exhibitors in the expansive expo hall, and discover the latest products and services being offered in the industry. 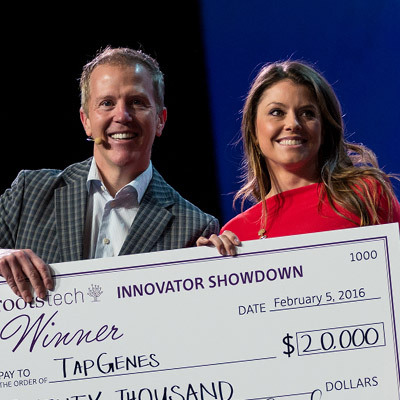 Watch today’s up-and-coming industry innovators compete before a panel of renowned judges and a live audience for unmatched global exposure and over $100,000 in prizes. Thursday, February 9, 2017, 8:00 p.m. 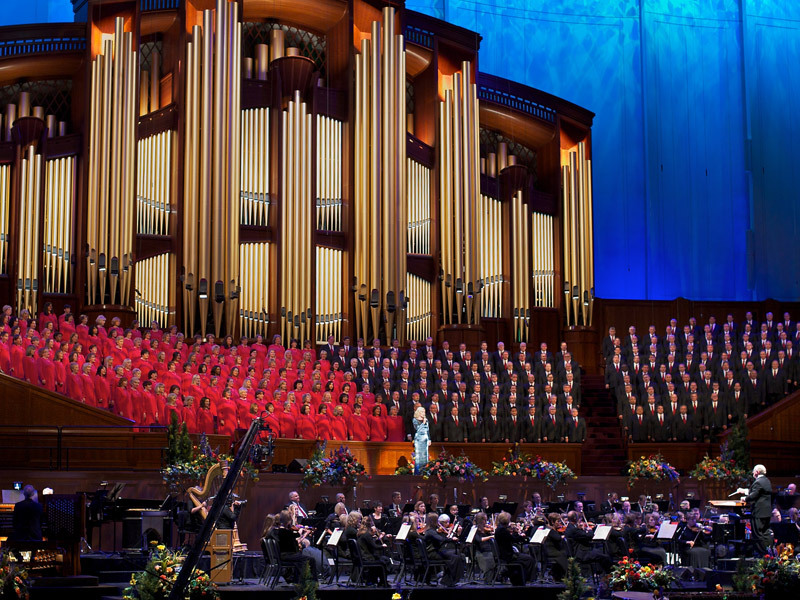 Kick off RootsTech’s 2017 at the beautiful Conference Center at Temple Square and listen to featured musical guests: Oscar “Andy” Hammerstein III and the Mormon Tabernacle Choir with the Orchestra at Temple Square. Choose one of these 4 great passes. 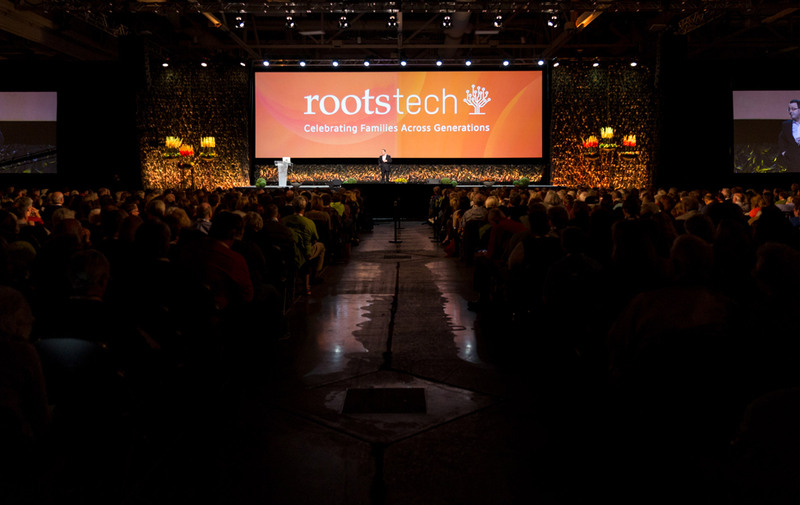 Experience all that RootsTech has to offer, and take your family history skills to the next level! Choose from over 300 classes, get access to the expo hall, and plan to attend the entertainment events scheduled throughout the conference. Not Sure Which Pass to Buy? Are you an entrepreneur? Do you want to be?  Attend the Innovator Summit, and learn how to do it right. 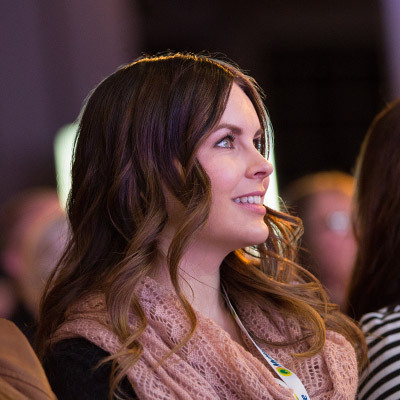 Sign up for this 1-day conference, mingle with industry experts, and enjoy a lunch on us. February 8, 2017. 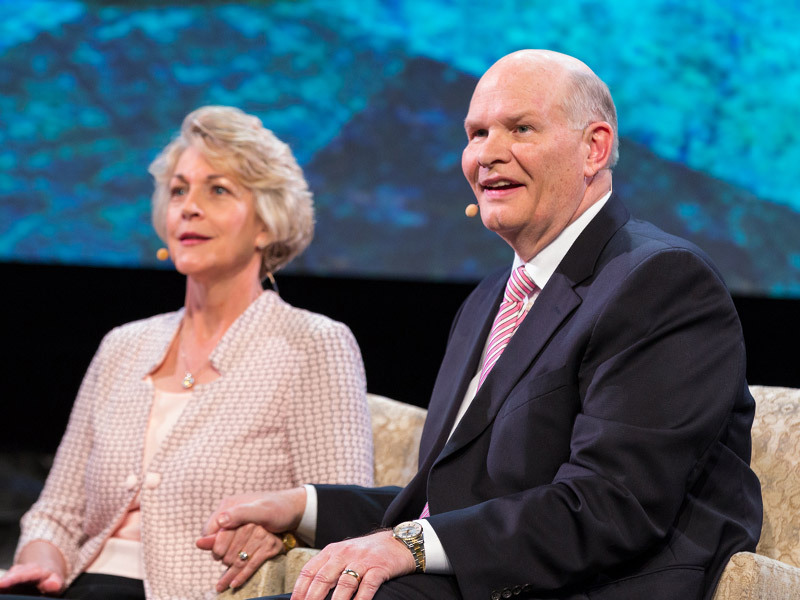 Family Discovery Day is an exciting event for members and families of The Church of Jesus Christ of Latter-day Saints, filled with inspirational stories, good ideas, and motivating reasons to get you sleuthing through the treasures hidden in your family history—and it's free! February 11, 2017.